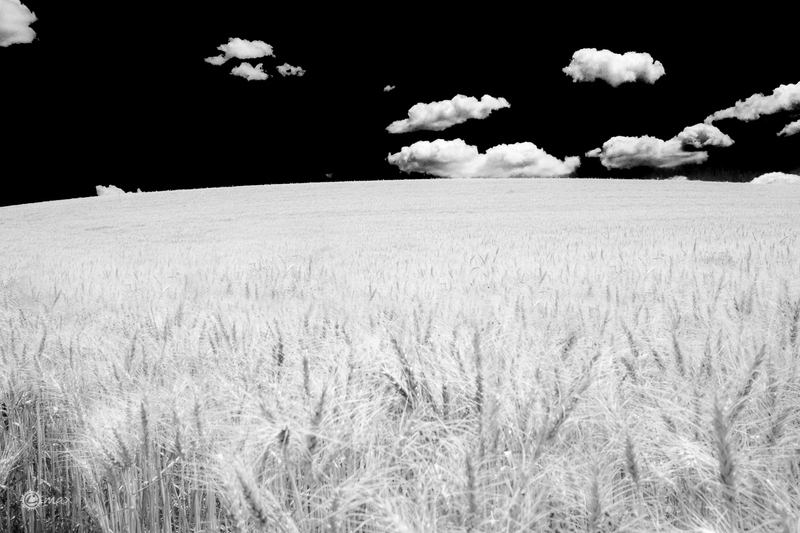 Oh what a wonderful wheat field photo. Thanks Max. Could one call this a “sea of ears”? Wonderful.